Gavin, Stephen and Sarah discuss the long and varied history of Hudson Soft. 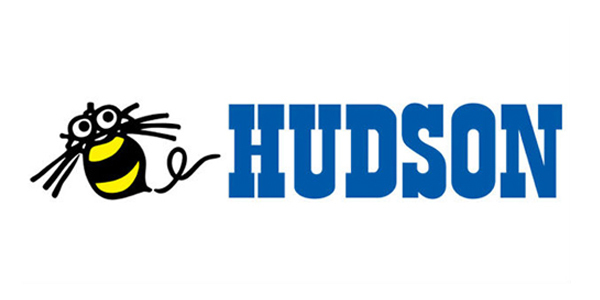 Hudson Soft Ltd. was founded in Sapporo, Japan on May 18, 1973 by brothers Yuji and Hiroshi Kudo. The founders grew up admiring trains, and named the business after their favorite, the Hudson locomotives (especially Japanese C62). Hudson began as a shop selling telecommunications devices and artphotographs. In September 1975, Hudson Soft began selling personal computer-related products, and in March 1978 started developing and selling video game packages. Hudson became Nintendo‘s first third-party software vendor for its Family Computer. Hudson’s second title for this console, Lode Runner, sold 1.2 million units after its 1984 release. The business continued developing video games on the Famicom and other platforms (NEC PC-8801MSX, ZX Spectrum), and was reorganized as Hudson Soft Co., Ltd. in November 1984. In July 1985, a “caravan” was held at sixty venues throughout Japan, a first for the video game industry. 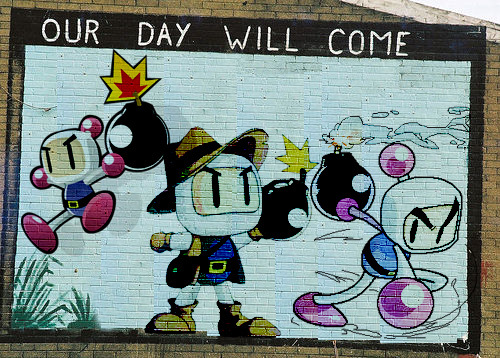 Bomberman was released in December of this year on the Famicom and was considered a “big hit” by Hudson Soft. In July 1987, Hudson developed the “C62 System” and collaborated with Nippon Electric Corporation to develop the PC Engine video game console. It achieved a second-best success to Famicom in Japan, but its release as the TurboGrafx-16 in North America had less market-share than Nintendo’s new Super Nintendo and Sega‘s new Genesis. Throughout 1990, Hudson Soft developed and published video games for an array of systems. In 1994, the 32-bit semiconductor chip “HuC62” was independently developed by Hudson and used in NEC’s PC-FX video game console. In December 2000, Hudson Soft Co., Ltd. entered the stockmarket, listing on Nippon New Market Hercules, formerly known as NASDAQ Japan Exchange. This led to Konami purchasing a stock allocation of 5.6 million shares in August 2001, becoming the company’s largest shareholder. Within the terms of this purchase, Hudson acquired the Sapporo division of Konami Computer Entertainment Studio, renaming it Hudson Studio. In April 2005, capital was increased via an allocation of 3 million shares from a third party. Konami Corporation, holding 53.99% of all Hudson stock, became Hudson’s majority shareholder and parent company. Hudson continue to self publish, although works closely with Konami. In January 2011, Hudson Soft Co., Ltd. was acquired by and became a wholly owned subsidiary of Konami.